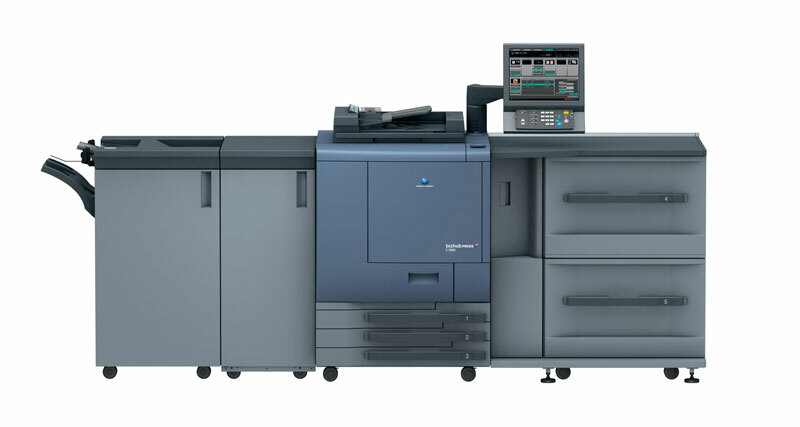 Our Xerox DocuColor 240 printers can produce full color prints, copies and proofs at 40 pages per minute for color pages and up to 55 pages per minute for black and white pages. 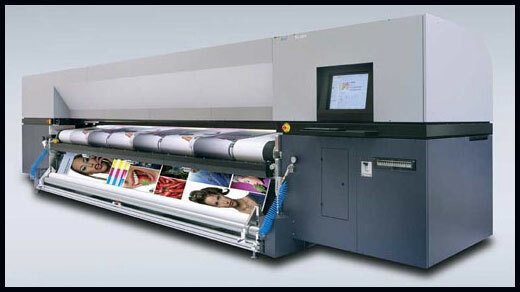 With very high resolutions of 2400×2400 dpi, theses printers can produce professional quality prints that are appropriate for a variety of applications. 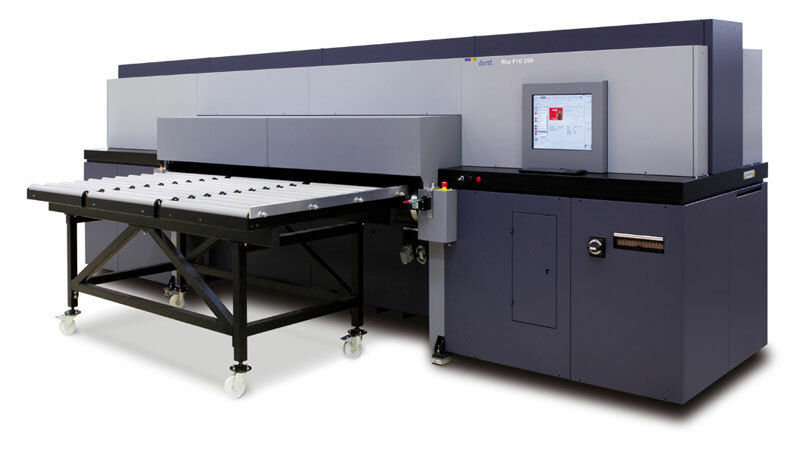 This machine easily handles all types of images, including photographs, graphics, text in many different fonts and sizes, adjacent primary colors, blended and gradient colors and large areas of color. 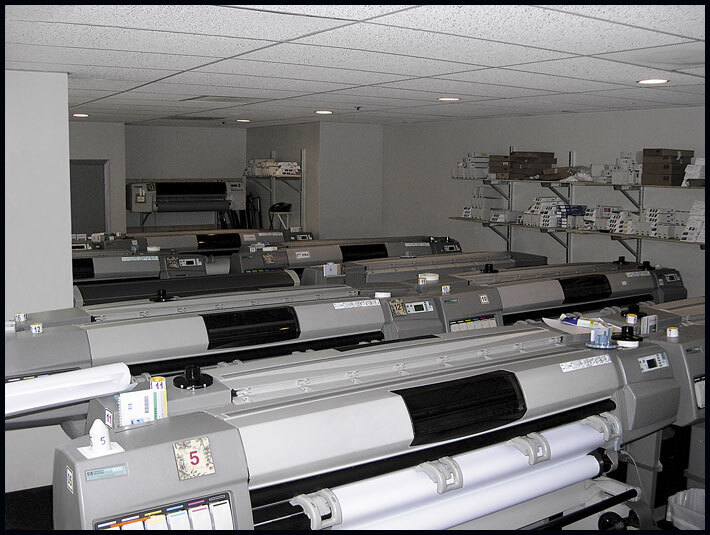 Our Xerox printers can produce full color high-resolution prints on a variety of types of paper, including transparency, synthetic, recycled, coated and paper up to 110 lb. weights. They handle various sizes from postcards up to tabloid size, 13 by 19 inches. The enhanced gloss mode gives prints a polished look. 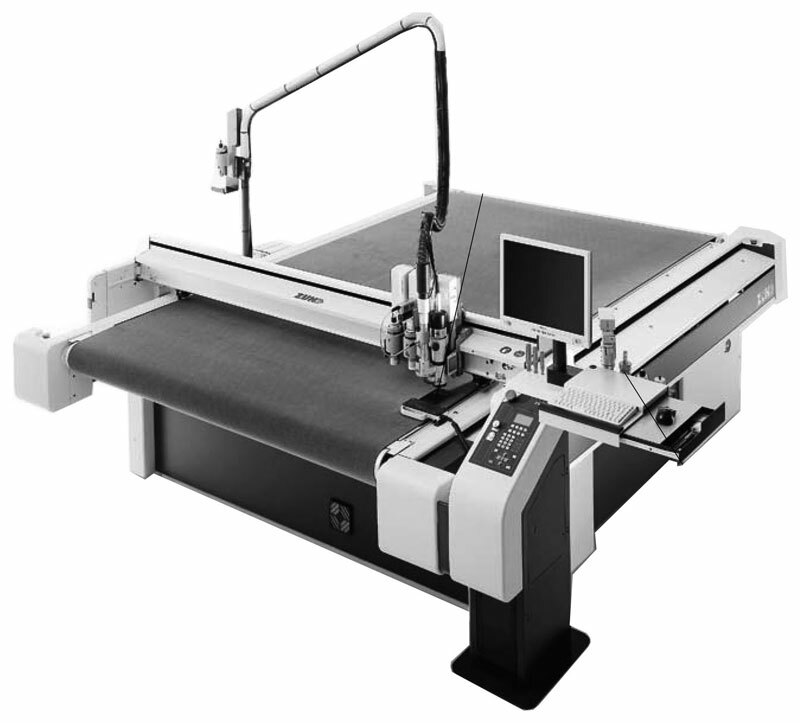 Advanced finishing options such as stapling, stacking, hole punching, saddle-stapling and cover sheets give you a wide range of options for professional presentation of materials. 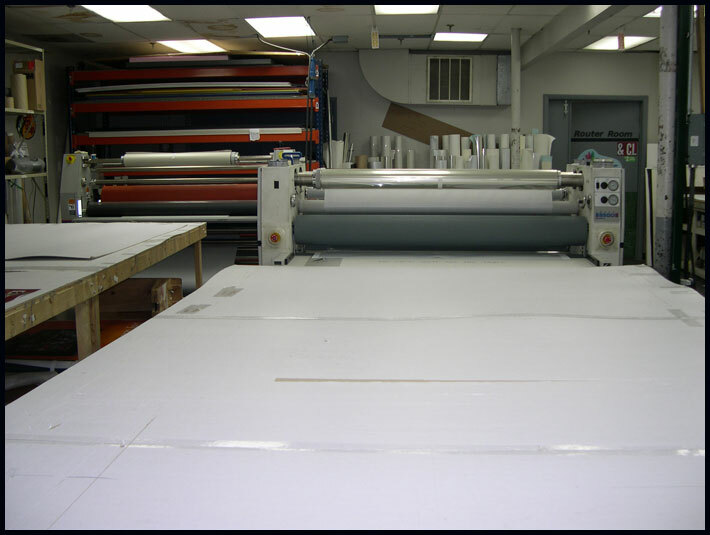 The variety of size, finishing and paper choices gives you virtually unlimited design configurations. 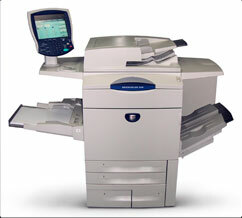 Our Xerox DocuColor 240 printers offer the highest quality image production. These printers can be counted on for true color reproduction. Each page comes out looking like the original whether you need ten or thousands. These printers are equipped with automatic color re-calibration to ensure each print is as vivid as the first by re-adjusting mid-project as needed. Specialized toner in each Xerox DocuColor 240 is designed to create details with smooth transitions between each color area and precision color details. 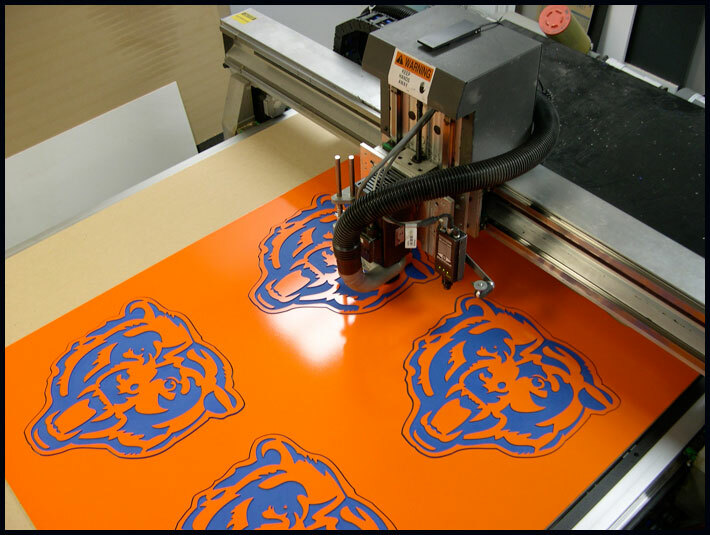 They also have built-in color management technology that allows operators to ensure the final product will look the way you envisioned it. Various input modes mean we can work with many types of document files to make your project easier. From Adobe Postscript 3 to PCL, your finished project will match the files you work with, regardless of which version of the program you use. 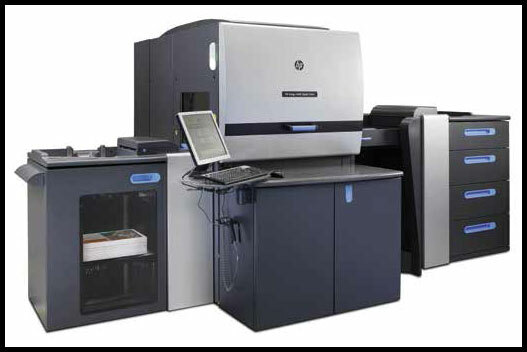 You demand the best for your business, and ColorImage has the tools to deliver the highest quality printing. 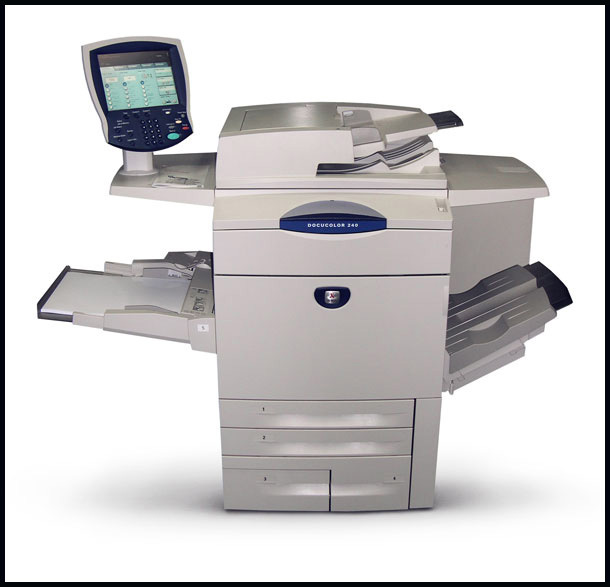 With a full array of professional grade printers, including our Xerox DocuColor 240 machines, we can ensure you are getting exactly what you want. Call us today at 312-666-2844 to get your project started.